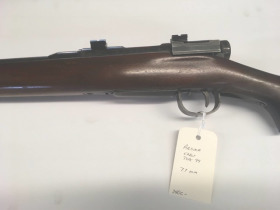 NICS check required - if you don't know... please refrain from bidding. $20 transfer fee payable to Clearview Firearms at pickup. All bidders agree to be bound by this bidder contract by placing a bid. PLEASE SCROLL & READ ALL TERMS LISTED BELOW, INCLUDING PREVIEW, PICKUP, SHIPPING, and DELIVERY INFORMATION. * TERMS OF SALE: 10% Buyer Fee added to high bid at invoice. All items are being sold ‘AS IS, WHERE IS’, No Warranties or Guarantees of any kind. No Returns, No Refunds. A paid invoice receipt from Texas Auction & Realty is required prior to pickup and removal. Buyers assume all responsibility and hold Seller and Auctioneer harmless for introducing any item or part of item into the stream of commerce. Photographs and Descriptions are provided as a guide, and a guide only. Bidders to verify correctness of ANY advertised information to their satisfaction as to use for any particular purpose. Any bid placed by a Bidder is based solely upon the Bidder’s personal inspection and opinion. Failure to inspect the property does not relieve bidder of responsibility for payment and removal as stated in these terms. All bids are a binding contract according to these terms. Bidder acknowledges that once a bid is offered, the Bidder shall be bound by the bid amount. Bids cannot be withdrawn or retracted. Verify your information entered (bid amount) before submitting your bids. Auction is subject to additions and or deletions prior to auction closing. * INVOICES & PAYMENT TERMS: All Invoices are due and payable upon receipt. Buyer authorizes Ross Bandy Auctioneers, LLC dba Texas Auction & Realty to charge buyers credit card to pay invoices up to $2,500. A Cashier’s Check will be required for invoices over $2,500. You may pay in Cash when you pickup your items. If you have a preference in how you wish to pay, please let the Auctioneer know before the auction ends! Otherwise, all cards will be charged after the conclusion of the online auction. There will be a $3 per lot charge for shipping or delivery. Any additional shipping charges we incur above that amount will be charged to your card for any shortages in the actual shipping cost.  * PICK UP TIME REMOVAL: The Pickup Time Removal Schedule is available, and can be found on the Auction Listing Tab on the Auction Page, and must be adhered to specifically. Any bid placed by a Bidder should be based on their ability to comply with the schedule as listed. 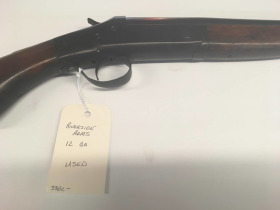 Any Item(s) noted as *LOCAL PICKUP ONLY* indicates that Auctioneer will NOT move the item from the current location of the item(s), AND no shipping or delivery is available. Buyers MUST pickup these items and provide any additional personnel or equipment required to move the item. IF YOU CANNOT PICK UP THE ITEM DURING THE SCHEDULED PICKUP TIME --- DO NOT BID! Buyer is responsible for providing the supplies, boxes, packing material, tools, equipment, etc. necessary, as well as the physical labor for dismantling, rigging, crating, loading and hauling at their own expense. ANY ITEM NOT PICKED UP WITHIN 5 DAYS WILL BE CONSIDERED ABANDONED. IF THE BUYER INVOICE IS NOT PAID, THE DEFAULTING BIDDERS ACCOUNT WILL BE CLOSED FOR ALL MARKNET ALLIANCE AUCTIONS. SHIPPING: is available on small items and can be grouped. Please send us an email at the conclusion of the auction if you need your items shipped, and include the address you wish the items shipped to. The delivery fee will be added in another line of your invoice. If that amount is not sufficient to cover the shipping expense, we may contact you for additional payment to cover the actual dollar amount required to get the package to the address provided. DELIVERY: is by quotation at least 48 hours prior to the scheduled close of the auction. 3) understands that Auctioneer or Seller may repossess any property not picked up by the Buyer or hisher representative on the 5th day after auction ends regardless of invoice payment status. A Storage Fee equal to any payments, may be levied at midnight on the 5th day after auction ends. Defaulting Buyer account may be closed, and a ‘black flag’ notification may be sent to the MarkNet Alliance. 5) ANY ITEM NOT PICKED UP WITHIN 5 DAYS WILL BE CONSIDERED ABANDONED. IF THE BUYER INVOICE IS NOT PAID, THE DEFAULTING BIDDERS ACCOUNT WILL BE CLOSED FOR ALL MARKNET ALLIANCE AUCTIONS. Sale of these Firearms are governed by Federal Firearms Law and Buyer will have to pass the required background check. Firearm Purchases are open to Texas Residents that are United States Citizens only. 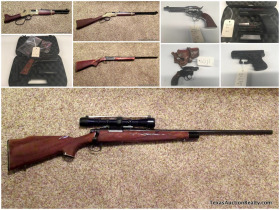 To preview any firearms, please go to Clearview Firearms at 303 York Avenue in Weatherford, Tx during normal business hours and ask to see the items up for auction at Texas Auction & Realty. If Buyer does not pass the background check, buyer is still responsible & under contract to pay for the item. If buyer does not pass the background check, property & monies return to the seller. 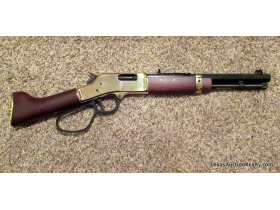 There is a $20.00 FFL Transfer Fee on this firearm. 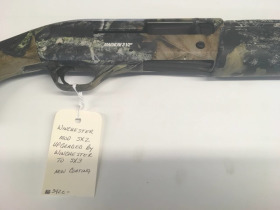 Clearview Firearms is handling the transfer of this firearm. 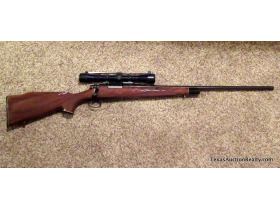 Buyer must go to Clearview Firearms and fill out paperwork to transfer this firearm. 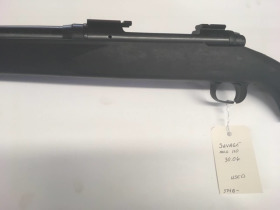 Buyer is responsible for the $20 transfer fee payable directly to Clearview Firearms. 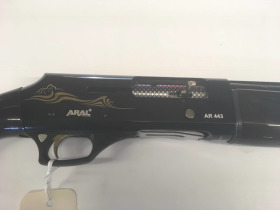 Buyer is responsible for the shipping to a FFL Holder if needed. 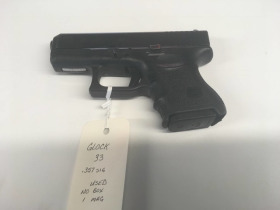 Firearm is being sold in compliance with Federal and State Law. A Paid Invoice from Texas Auction & Realty is required before beginning any transfer. 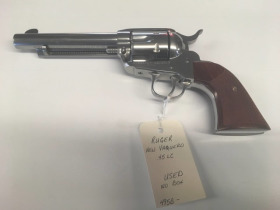 The REGISTERED BIDDER MUST be the SAME person picking up purchases of firearms. No out of state purchases. Bidder MUST PROVIDE VALID TEXAS DRIVERS LICENSE at Pickup. I am the actual purchaser of this firearm. I have Not been convicted in any court of a Felony, or any other crime for which the judge could imprison me for more than one year. I am Not an unlawful user of, or addicted to, marijuana, or any depressant, illegal narcotic or any other controlled substance. I have Not been adjudicated mentally defective or mentally incompetent or committed to a mental institution. I have Not been dishonorably discharged from any branch of the Armed Forces. I have Not ever been convicted in any court of a misdemeanor crime of domestic violence. My state of residence is Texas. My country of citizenship is the United States of America. I will Not operate the firearm until the firearm is checked out by a gunsmith. I agree to indemnify Ross Bandy Auctioneers, LLC dba Texas Auction & Realty, and the seller or any agentemployee thereof against any lossdamageinjurydeath to myself or any other person due tobecause of the purchaseuse of thisthese firearms.